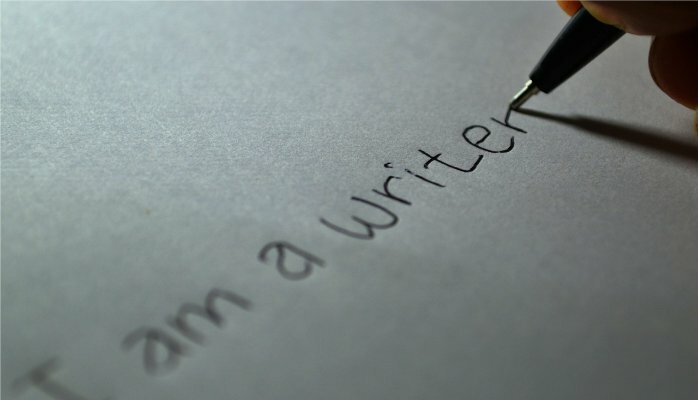 RunMyResearch.com provides Individuals and organizations with quality academic research writing services. 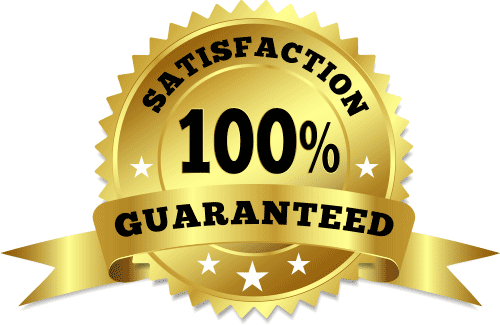 We work with very experienced academic research writers to provide you with a well written, custom & plagiarism free educational research paper. our services are not limited to educational research project writing but we also provide other services such as: business plan development, marketing research, feasibility studies and so much more. We know what we are doing, we have been doing it for years. We have professional Academic Research Project Writers and Analysts from different Institutions with very impressive track records in research writing and who are Intellectual Authorities in their various fields. or send a mail to info@runmyresearch.com. We work with very experienced academic research writers to provide you with a well written educational research paper. We zero tolerance for plagiarism, that is why we check all our work for this before final submission. All our academic research writers are engaged to give you the best quality of service and so we ensure that you get the best. We test their written work with the latest plagiarism validation tools and we also practice what we call peer review; what we do here is to pass a research written by any of our academic research writers, on to another writer or an authority in the same field to review and check for errors to ensure that the final work would be a perfect piece. 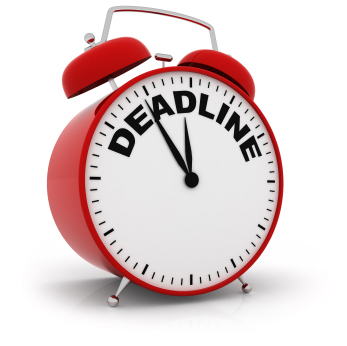 We love deadline, we won’t delay your research or assignment. If you inform us of your pending deadline, we will put everything in place to ensure that your paper is not delayed. We have often assigned a team of academic research project writers to work on a particular project so we could meet a deadline. We do not delay your work for longer than Necessary as we deliver within our agreed delivery period after all necessary payments have been made.